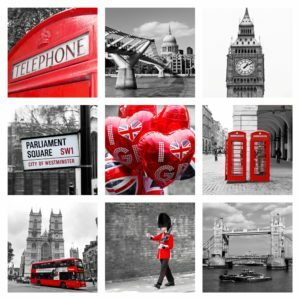 Send beautiful pictures of London as an ecard to your friends and family. 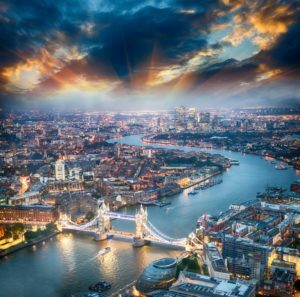 Choose from some of the most stuning building and landmarks and send it to arrive instantly. 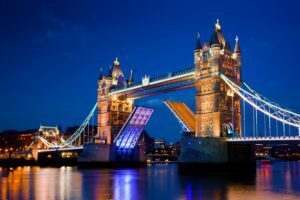 Free London Ecards – Send London card now! 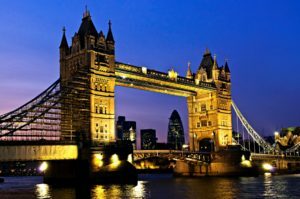 So you are visiting London, enjoying the food, taking in the beautiful sights and immersed in the history. One of the golden rules of travel and tourism is to leave nothing both footprint, which can also be interpreted as reducing your carbon footprint. 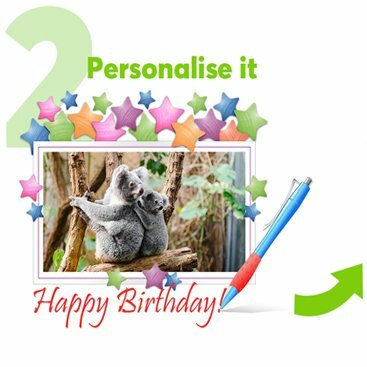 One of the ways to do that is to send a London ecards by email or social media, and not a postcard printed on paper. 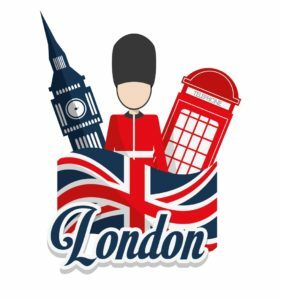 Sending a London ecard is more convenient, no need for a trip to the post office to buy stamps, and it arrives at the recipient inbox instantly. 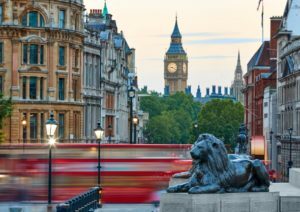 We have a wide range of iconic capital sights you can choose from, including buckingham palace, Trafalgar square, Tower bridge, houses of parliament and other exciting popular landmarks. 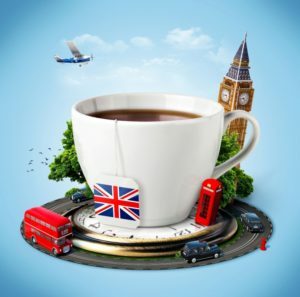 By sending a Hope Spring London postcard ecard, you are reducing your carbon footprint, you are also helping provide safe, clean water to people who are in dire need of clean drinking water in Africa. 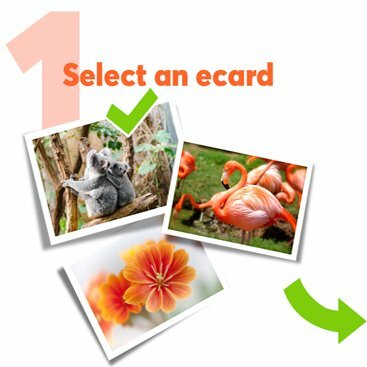 Send a London ecard postcard today, and help do your bit for the environment and donating to a water charity. 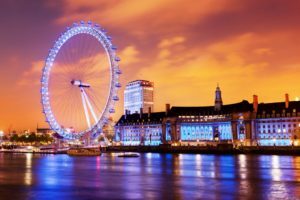 Popular capital landmarks postcards we will be have soon as follows: The Shard, London eye, Hampton court, Madam Tussauds, St Paul’s Cathedral and others. We also have Herefordshire and Birmingham Ecards section.